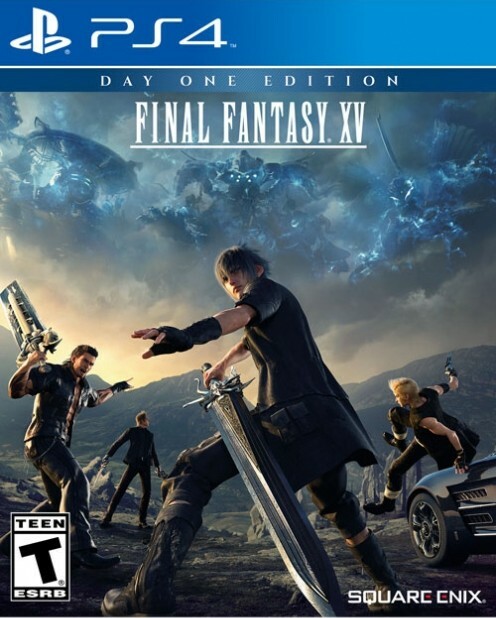 Final Fantasy XV finally gets North American cover art! Have a look below and tell us what you think about it. Back at E3, Square Enix had revealed what it termed its “99 percent final” artwork for the North American retail box. Square Enix’s own online store unveiled the final version today. 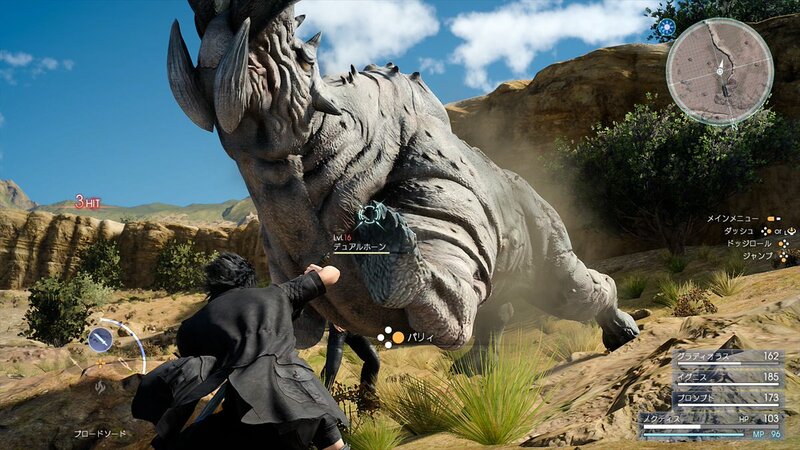 From the looks of it, Square Enix was serious about the “99 percent final” bit. There’s minimal change here, apart from a few touch-ups. Notably, colours have been rebalanced for a fuller, higher-contrast image , as compared to the E3 cover’s washed-out look. 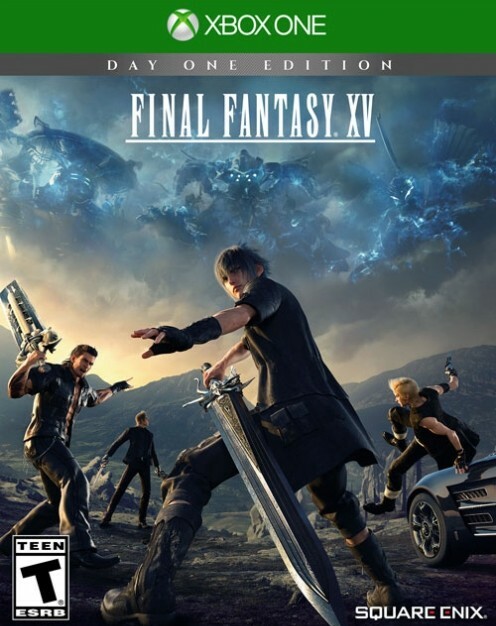 As of now, we’re still missing cover art for the European release, although an apparent leak earlier this month showed King Regis cradling a young Noctis on the European Special Edition boxed set. We have no official word on the European cover art, but we will keep you updated when those get revealed.